Our worst car-based convictions, dragged onstage for your derision. See you in the comments. We all have opinions that go against the grain – beliefs that are so embarrassing we don’t express them in public unless we’re amongst the closest of friends who won’t laugh – too hard – at us. No more. We’re exposing ourselves here at Motor1, shining a spotlight on the very stances that make us most insecure about our car connoisseur bona fides. These are our Indefensibles, and since this was my idea, the Editor in Chief is going first. Call me a function-over-form guy, but there’s nothing about de-roofing a car that makes it better. Structural integrity is compromised. Weight is often added. The designer’s originally intended silhouette is replaced by something with 50-percent fewer polygons. And all for what – a little wind and sun? Open a window if you want to feel the breeze, and remember that tanning is your body’s own defense mechanism against the sun mutating your DNA. 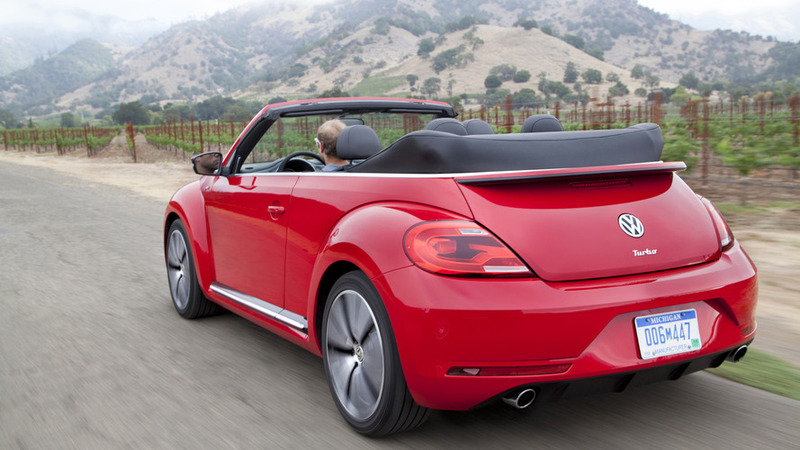 If you don’t want cancer, get a coupe. Wasn’t it Archimedes who said, “Give me a minivan and I will move the Earth?” Today’s minivans can do more things almost any other vehicle type, including serving as temporary living quarters. Can you sleep in a Miata? Not comfortably! They’re also hotbeds for innovation: Stow ‘N Go seats, onboard vacuums, self-closing doors, in-car refrigeration… I’m just waiting for a Snoopy Sno Cone Maker option. 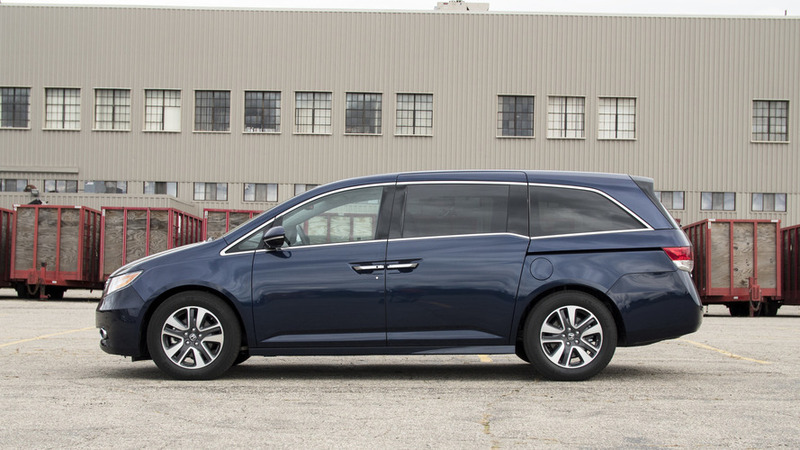 By the way, I don’t even have kids and I’d still pick a minivan if I could only have one type of vehicle for the rest of my life. People’s opinions about the Pontiac Aztek – the most maligned car of the modern era – have begun to change. I predict the Fiat 500L will likewise experience a revival once people recognize the brilliance of its quirky charm, clever packaging, and unique attributes. Yes, it looks… odd, but the Trekking trim adds enough chest hair to pass for something approximating a crossover. My favorite thing about the 500L, though, is the panoramic views it offers from every seat. The low beltline, tall roof, funny little quarter windows, and enormous sunroof offer 4K resolution of the outside world. There’s also some origami going on in the cargo area to accommodate objects of varying shape and size, and the second row is elevated like theater seating. 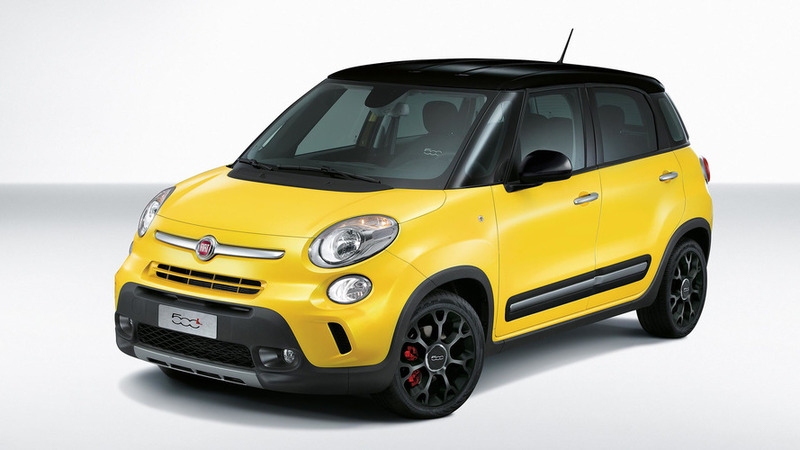 Mock it now, but the 500L’s day will come. … because it’s the only Pony Car. The Ford Mustang and Chevrolet Camaro have evolved into sports cars, to their detriment. Their designs looks backwards to the ghosts of their lineage, the size and shape of which are at complete odds with the performance and handling aspirations of their modern powertrains and suspensions. The Challenger, however, knows what it is and what it’s good at, which is being an old school Pony Car that looks good and goes like stink (in a straight line). 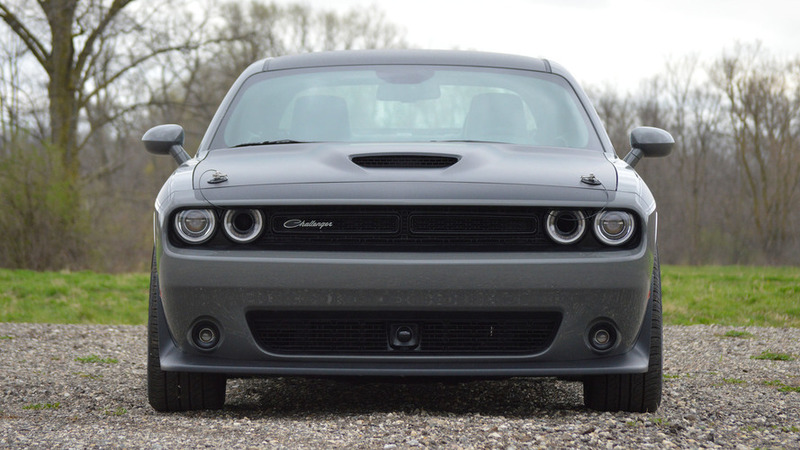 That’s why Dodge hasn’t tried to set any road-course records with the Challenger, but has claimed the crown for quickest in a straight line with the new 840-horsepower Demon. Mustang and Camaro owners can enjoy getting their asses handed to them in corners by real sports cars; I’ll be happier in the true-to-itself Challenger. This is going to be unpopular, but it needs to be said: It’s perfectly alright to buy a car and never (or not often) drive it. Cars are different things to different people; they’re not always meant to be driven. Sometimes they’re objects of desire for reasons other than the pleasure of driving. To some people, cars are art, some are good investments, and sometimes there’s pleasure in the mere act of owning something you’ve wanted for a long time. We should be thanking these people instead of judging them. 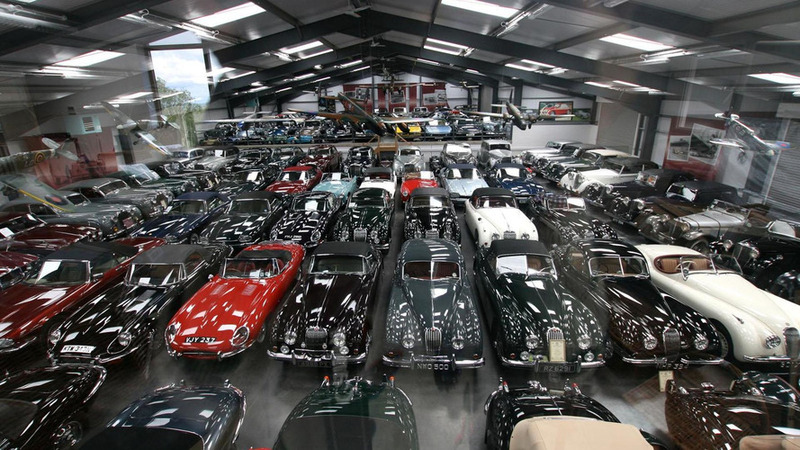 They are custodians of automotive artifacts. Without them, all cars would wind up strung out, rusted, and spoiled past their expiration date. True story: When I finally started earning some real money, I bought my dream car from childhood – a 1991 Ford Taurus SHO with 84,000 miles. I owned the SHO for three years and sold it with 87,500 miles. Driving it wasn’t my biggest pleasure; it was walking into my garage every day and just seeing that pristine relic sitting there. The guy who bought it from me – Hey Matt! – sure appreciated my feelings on the matter.